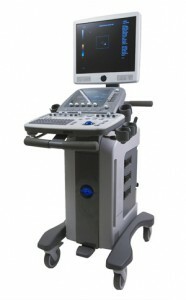 If you are in the market for a venous ultrasound machine, then UsedUltrasound.com is the place to get it. 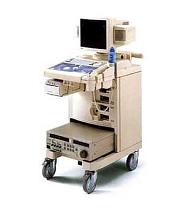 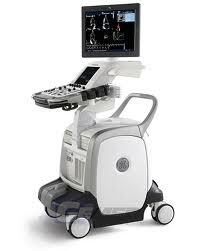 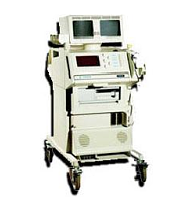 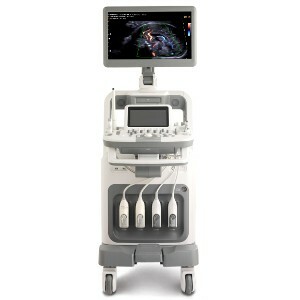 We carry a full line of quality refurbished ultrasound systems with venous imaging capabilities. 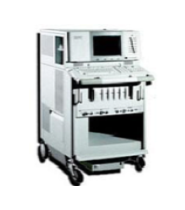 All of our used ultrasound systems are thoroughly inspected and tested, so you can get a machine that works like new without the new machine price tag. 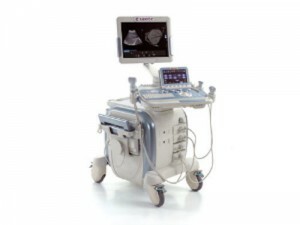 As you would expect, the field of venous imaging covers the veins in the body and the study of how the blood is flowing through those veins. 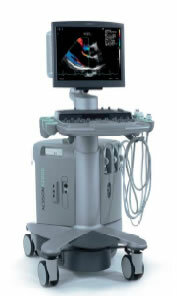 One of the main uses for venous ultrasound imaging is to detect blood clots, which can cause pulmonary embolism. 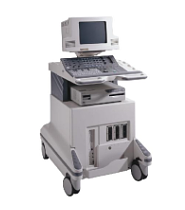 Often ultrasound machines are used to identify deep vein thrombosis in the legs, and early diagnosis and treatment is very important. 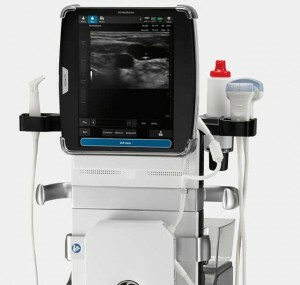 Besides finding blood clots, venous ultrasound techniques can also be used to evaluate blood vessels and find tumors or other blockages in the veins. 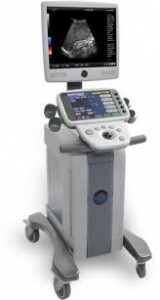 Some of the most popular venous ultrasound machines include the Acuson 128 XP10, ATL HDI 3000 and ATL HDI 4000. 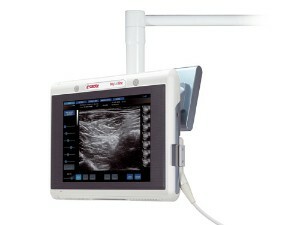 Another use for venous ultrasound imaging is to examine varicose veins, which are more than just a cosmetic condition. 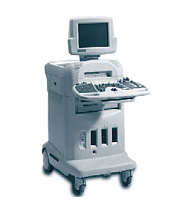 If untreated, varicose veins can cause other problems with blood flow. 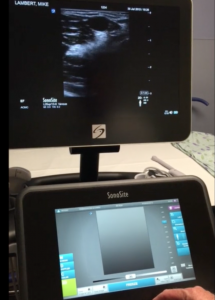 Venous ultrasound is sometimes used to help insert a needle or catheter into a vein, especially when the exact placement of the vein is hard to detect with the naked eye. 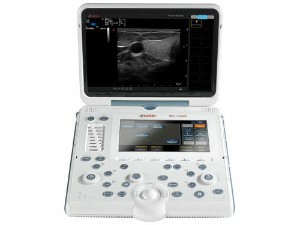 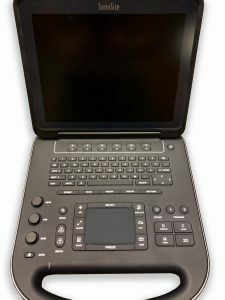 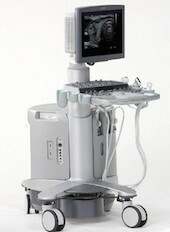 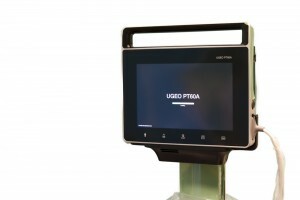 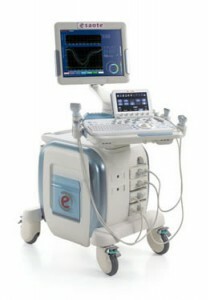 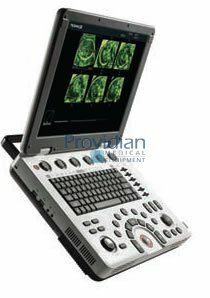 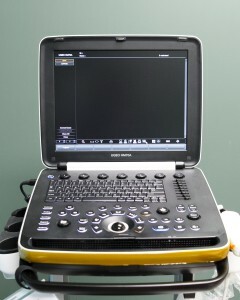 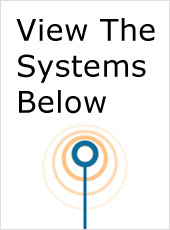 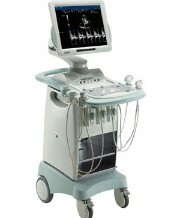 UsedUltrasound.com has one of largest selections of pre-owned ultrasound machines you will find. 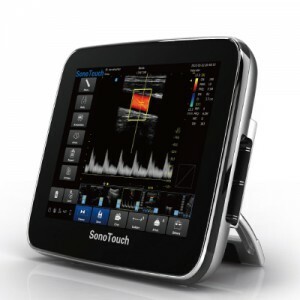 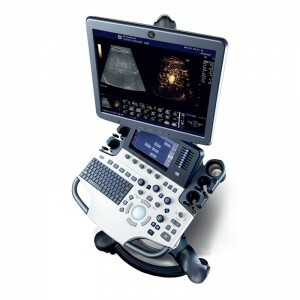 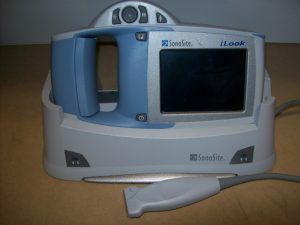 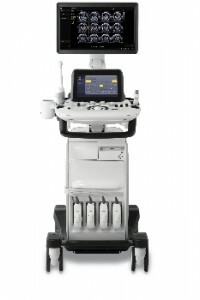 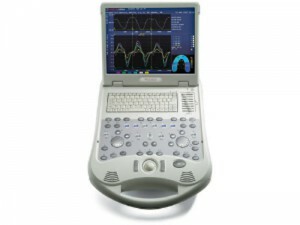 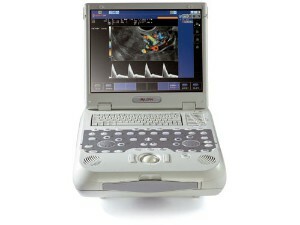 We have the right used ultrasound system for any application or budget. 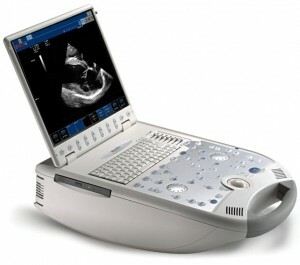 In addition to ultrasound machines, we also have a full line of quality used ultrasound probes and transducers.